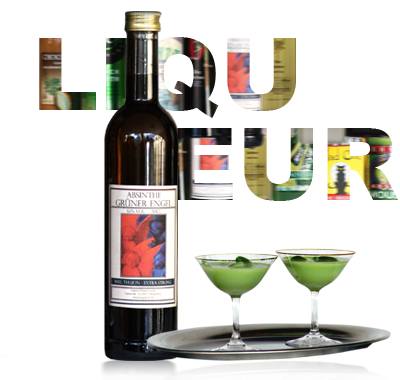 Interesting creamy liqueurs with an enrichening Absinthe note. As a base coffee, chocolate or fruit flavour or even liqueur with egg yolks. Low content of alcohol, 15 – 35% vol. Drink it pure or on crushed ice.